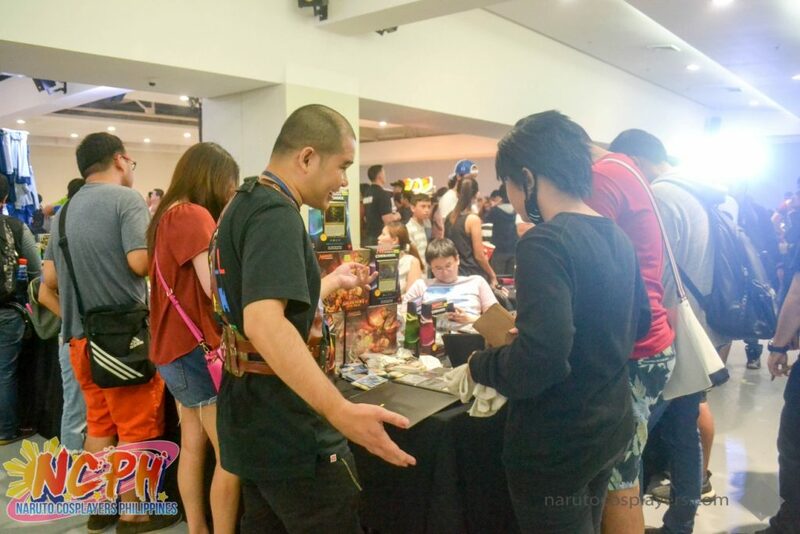 If you are a fan of card games, be it the usual playing cards or the trending duel cards, all of them have been highlighted at the recent CardCon PH happened last July 22, 2017. 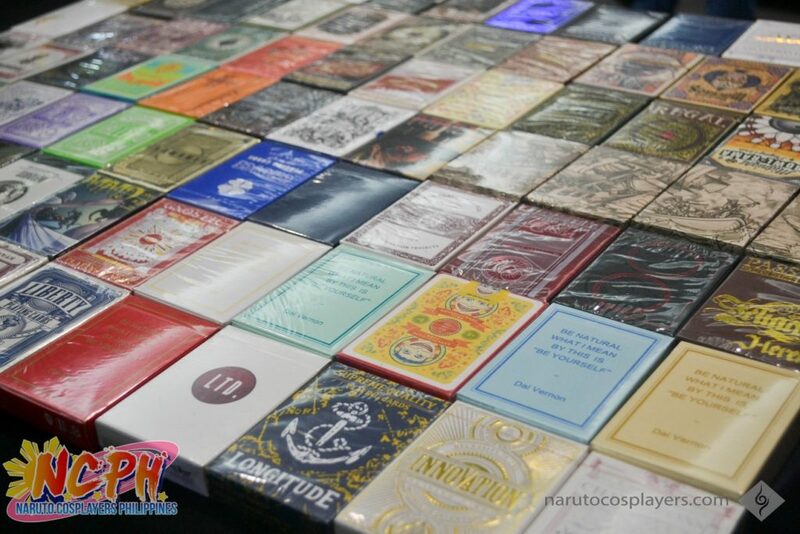 Different fans from different card game fandom have gathered on one event to meet fellow players and enthusiast. 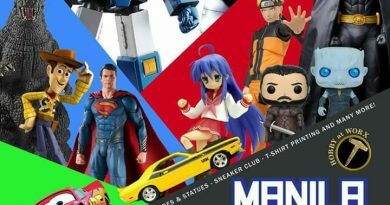 We were able to drop by at the whole event and we are listing down the awesome things we saw during the event. 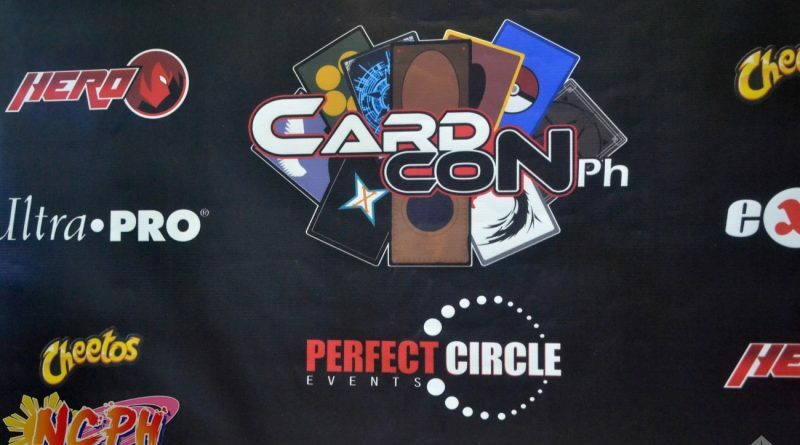 CardCon PH was organized by Perfect Circle events, happened at SM Megamall Megatrade Hall. 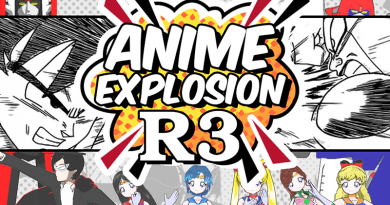 This event highlights card games of all sorts, especially duel card games such as Magic: The Gathering, Yu Gi-Oh! and other games. – There are card game players everywhere and plays anywhere. From outside until the four corners of the hall, either playing on a table or on the floor. You can see lots of players having their friendly duel everywhere. 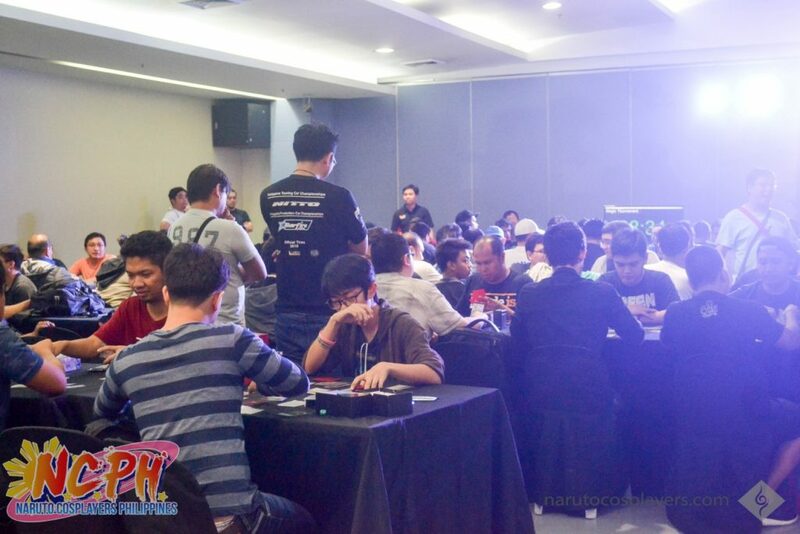 – Enthusiasts and card game players are happily engaging to talks to different players. They are also showing their deck of cards and trading them to other players. – There are competitions happened during the duration of event. If you play Magic: The Gathering and Yu Gi-Oh! Duel cards, the two sides of the hall where filled with players battling for the game’s competition. 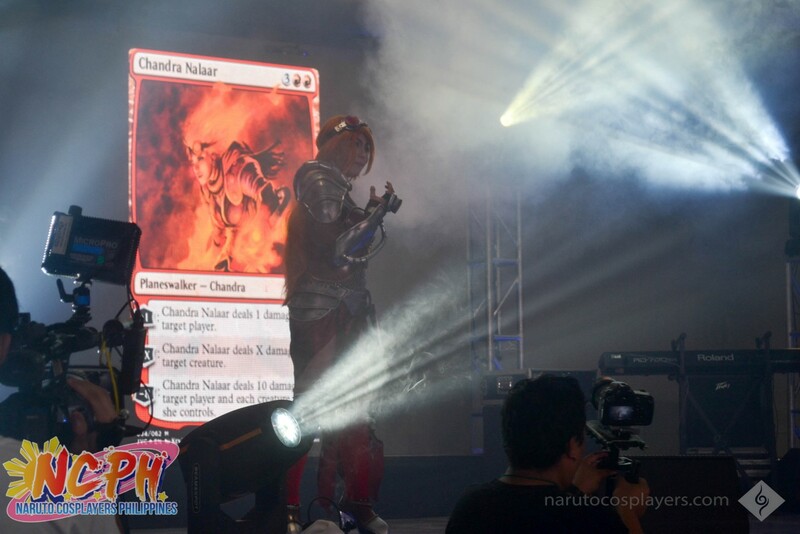 – Aside from the mentioned games above, there are also players who played Cardfight!!! Vanguard and Weiss Schwarz. Of course we should not miss the people who loves to play the standard deck of cards. 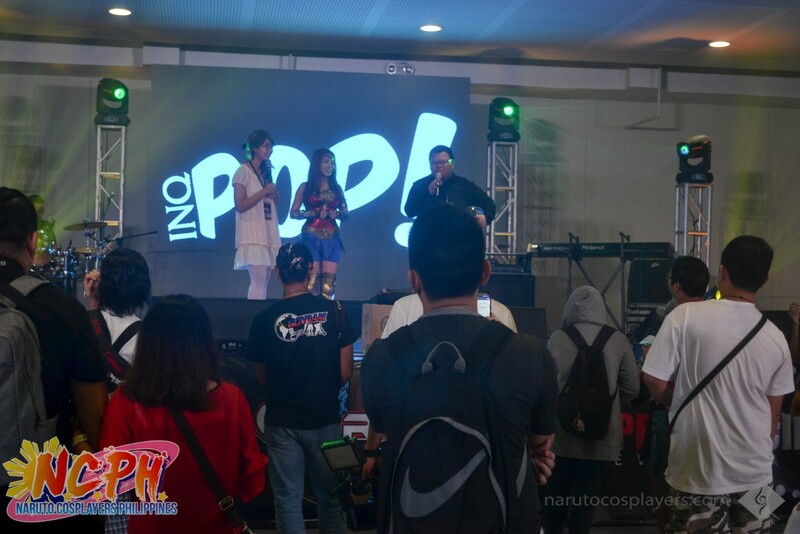 – Attendees enjoyed the item auctions happened at the event where items related to Anime and Manga where auctioned. 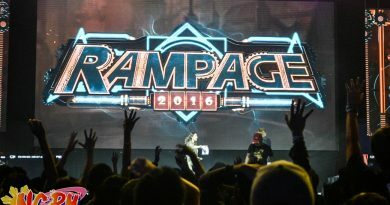 – Cosplay competition which focused on Card game characters (they also have an Open Category) was introduced with over Php 18,000 worth of prizes. 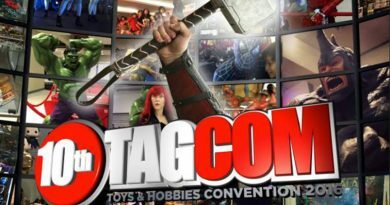 In terms of attendees, the whole event might not be as crowded as other conventions but the event goers are in a huge number which is surprising. You’ll know that there are lots of card enthusiasts around. And because of CardCon PH, they were able to gather to an event which is made especially for them. 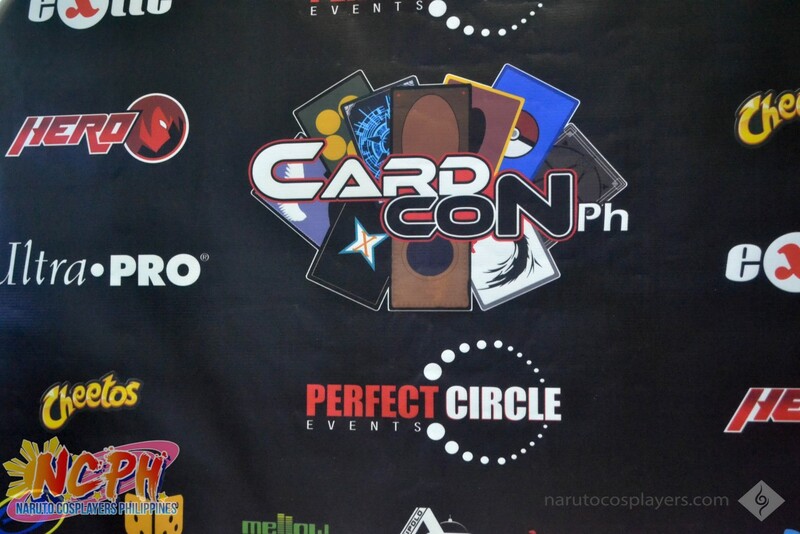 Have you been to CardCon PH? Share your experiences on the comment section below! She's a food and lifestyle Blogger, YouTuber, Anime enthusiast, J-Pop fanatic and a proud Seiyuu Otaku. She's a die-hard fan of Seiyuus Tomoaki Maeno and Takuya Sato.